Dorm room decorating for the holidays has probably been on your mind since you found out your dorm room assignment. Along with how you're going to decorate your college dorm room, you were probably concerned on how to make it unique. After all, you don't want your college dorm room decor to look like anyone else's whether or not it is the holiday season. Decorating your college dorm room starts with your dorm Christmas tree. When you want to make your dorm room decorations one of a kind for the holiday season, the dorm item to start with is your college Christmas tree. 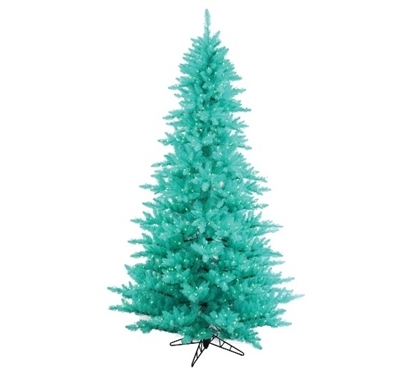 For a unique dorm Christmas tree, add our 3'x25" Aqua Fir Tree with Mini Lights to your dorm room decorations! 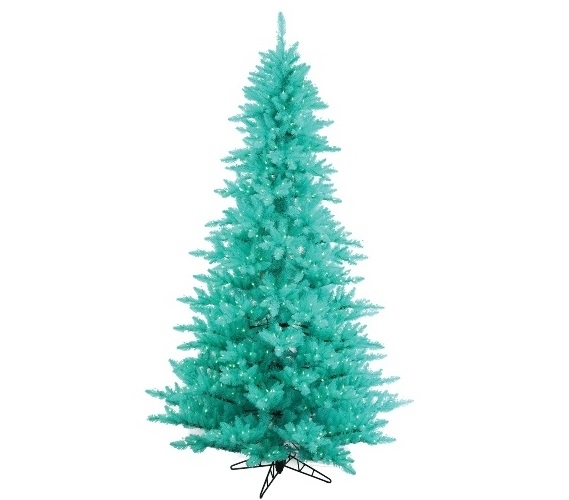 Our Aqua Fir Tree with Mini Lights isn't an ordinary dorm Christmas tree. First of all, it is in a bright aqua that will add even more cool colors to your dorm room decor! This dorm essentials item also has aqua mini dorm lights on aqua wire right on the branches so you already have one of your holiday decorations taken care of on your dorm Christmas tree. Worried about your college dorm room being big enough for a college Christmas tree? With this college supplies item in your dorm necessities, you don't need to be! This dorm item can sit in a corner, on a dorm nightstand, or even on a college dresser to complete your holiday dorm room decorations without taking up a lot of space!